The arrest warrant for Lee Moon Ho, the CEO of the controversial Burning Sun club, has been dismissed. 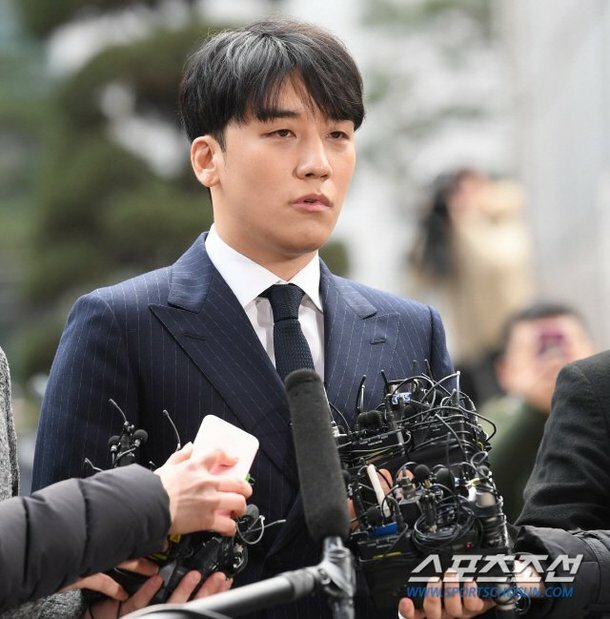 On March 19, judge Shin Jong Yeol of the Seoul Central District Court dismissed the arrest warrant, stating, "It's difficult to accept the necessity of arresting the suspect in this time being when there are only allegations and (the police are only) in the process of obtaining evidence." Lee is accused of distributing drugs and being involved in the alleged prostitution at Burning Sun. Last month on the 26th, a search and seizure was conducted at Lee's home, and Lee has been banned from leaving the country. The police have also obtained evidence supporting the drug charges and Lee was also found positive of the drug test by the National Forensic Service. Lee refused to answer questions while leaving the court on the 19th. Meanwhile, the police plan to examine the dismissal and resubmit an arrest warrant request. What are other evidences that they need. He is positive on the drug test. He could be arrested for this. Rapper Kush got arrested for drug. Plus, this guy is one of the suspects that distributing drugs and many other hidden cases. Thought that your President asked you to investigate this case thoroughly. isn't there enough evidence already to obtain an arrest warrant? ?